Resources and links to information on Abbott’s efforts to build a more responsible, sustainable and inclusive business. At Abbott, we're committed to helping you live your best possible life through the power of health. For 130 years, we've brought new products and technologies to the world – in nutrition, diagnostics, medical devices and established pharmaceuticals – that create more possibilities for more people at all stages of life. Today, 99,000 of us are working to help people live not just longer, but better, in the more than 150 countries we serve. Around the world, we're working to build a more responsible, sustainable and inclusive business. By applying our science, products and expertise, we're working to maximize the promise of human potential, around the world. 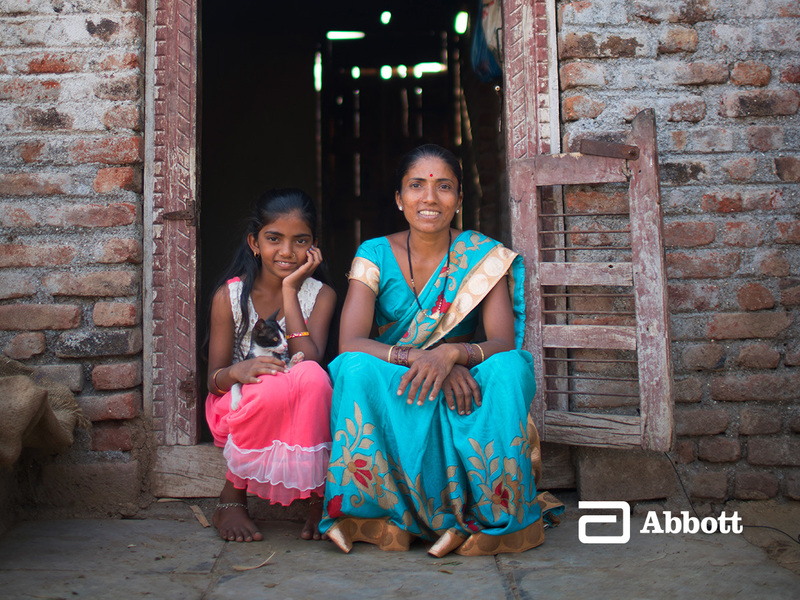 For more information on our efforts to help people build better lives and stronger communities, please visit www.abbott.com/sustainability.